DON'T LET LAUNDRY PILE UP. LET US FIX YOUR BROKEN DRYER TODAY! BROKEN DRYER? CALL ALL-STAR APPLIANCE REPAIR! The Best Dryer Repair Company is something many people are searching for in Stamford. We are happy to let you know, you have found an appliance repair company that can live up to the name. Here in Stamford, Connecticut, we are happy to drive out to your area and service your dryer at an affordable rate, with a 100% satisfaction guarantee to back us up. We know a broken dryer can drive a person a little loopy after a while, so get that thing fixed now. Don't wait for the noise to get worse! We know changing that lint trap isn't pleasant, but someone has to do it. We do offer dryer maintenance services if you aren't keen on doing this yourself, but it is usually considered best practices to clean the lint trap after each and every load. Now there is an exception to the rule if you only dry a small amount of clothing, but if you are drying a large amount, you really should empty it afterwards. Did you know lint build up can be a serious fire hazard? Yikes! Your rotation is off balance due to overloading it frequently. We know that you need all of those heavy jeans and towels cleaned up for work and the company coming by the next day, but when you overload your dryer frequently, it is really going to cut down on its lifespan. Instead, try to limit the amount of clothes in the dryer to half what you usually do, especially if your dryer is old, or if you are trying to dry a lot of heavy towels, blankets, jeans, and heavy winter clothing. Neglecting to maintain the dryer properly. 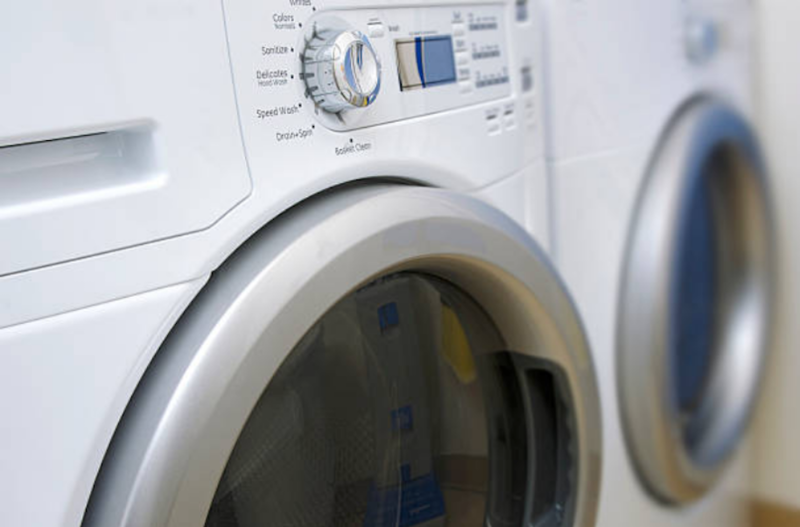 In our Home Appliance Repair FAQ, you will find some advice and further info on proper dryer maintenance. Certain brands also require different maintenance routines, and the age of your dryer is also a large factor when it comes to this kind of thing.